Inspired the rugged Ozark Mountains, this handsome vest is great for the guys and the girls. 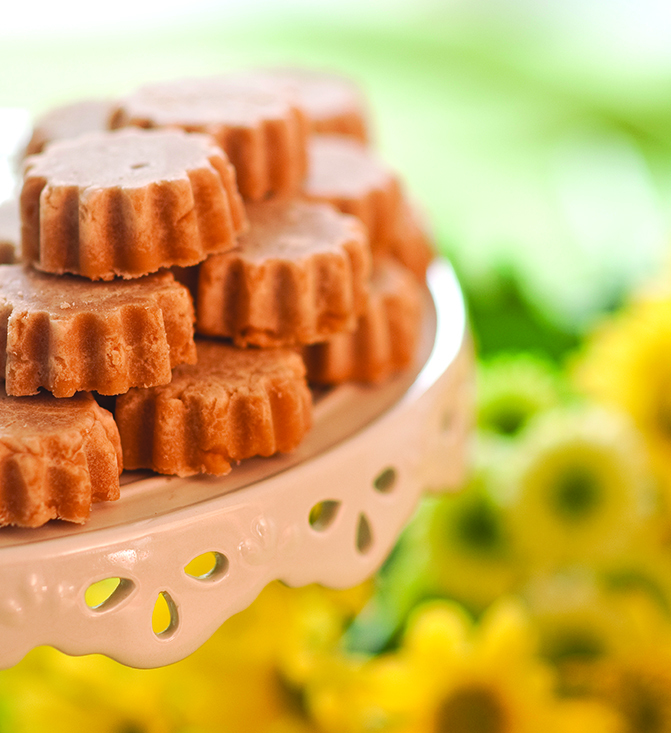 Arkansas travel tips and Whipped maple Candy recipe included. Southern mountain ranges each have their own natural palette and for the Ozarks, the colors are richbrowns and greens . 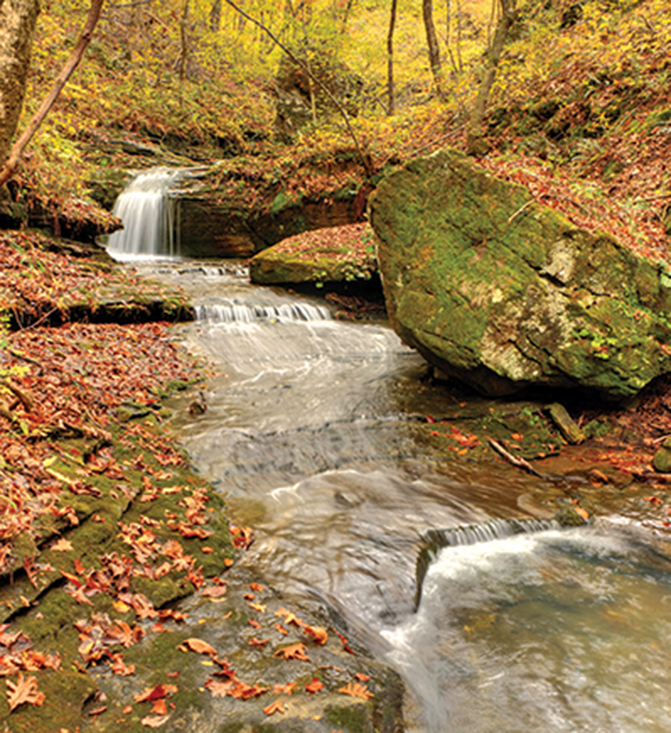 Arkansas isn’t called the Natural State for nothing and the breathtaking natural landscapes make the state a magnet for those who love the great outdoors. Mountain View, Arkansas is a great place to visit with the Folk Art Center and bluegrass festivals . 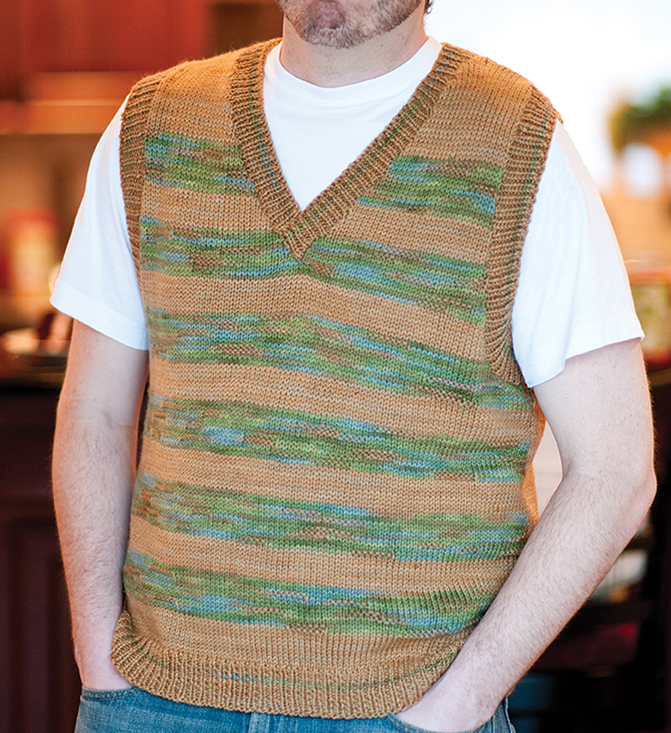 Nearby are the Blanchard Caverns, the inspiration for this ruggedly handsome vest. 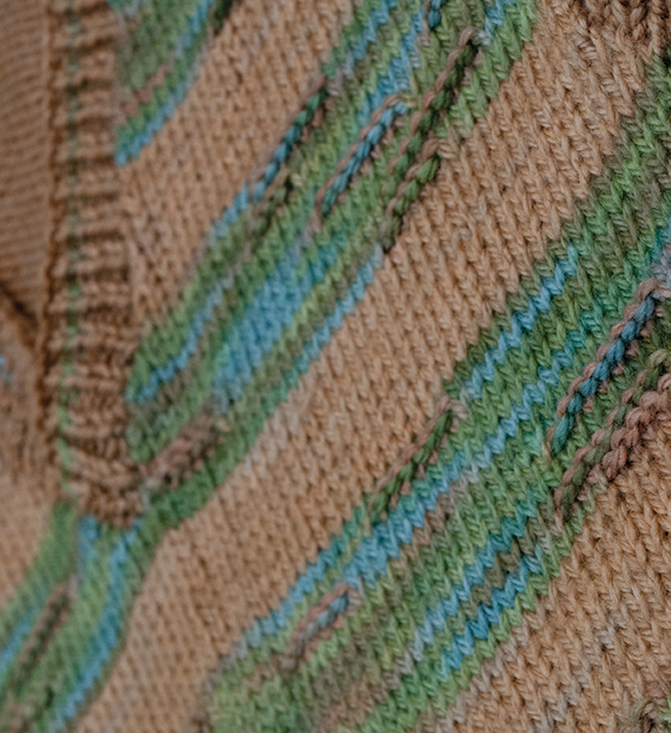 The texture in the sections is a nod to the craggy stalactites. Easy-fitting and an easy knit with a wide range of sizes, you can knit one for the man in your life and one for yourself while you’re at it! 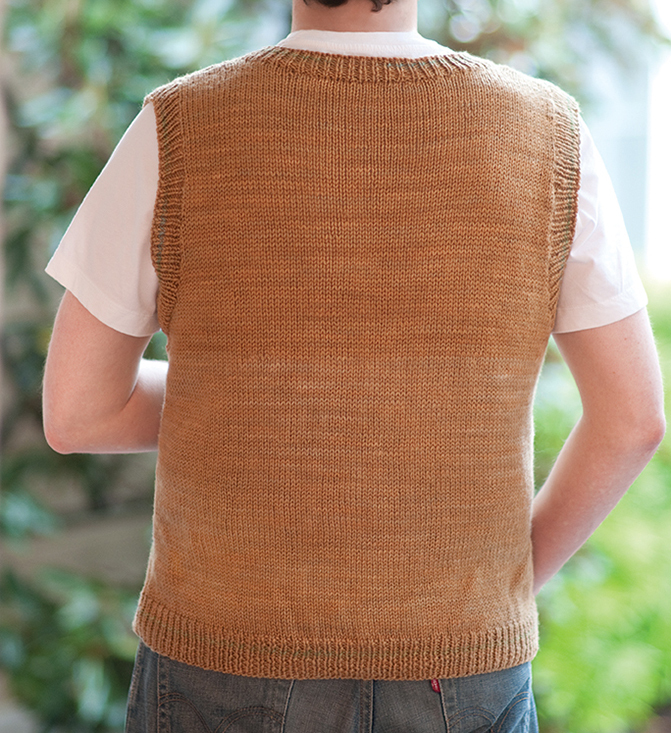 Fit Tip: This vest is designed with a relaxed fit to be worn with about 4-6” (10-15cm) of ease. Choose a finished size at least 4” (10cm) larger than your chest measurement. Our model, Cavan, is wearing a size Medium with a finished measurement of 453/4” (116cm). Cavan has a 40” chest.